Irema Ireland design, manufacture and supply a range of lofted meltblown polypropylene air filter media rolls that meet the new ISO 16890, EN 779:2002 & EN779: 2012 and ASHRAE 52.2 industry standards for filtration efficiency F5-F9 | ePM 1-10. Our air filter media are ideally suited for manufacturing multi-pocket bag filters, compact rigid filters and mini-cell panel filters. Engineers are continuously looking to select air filters that will simultaneously improve Indoor-Air Quality (IAQ), maintain HVAC-system cleanliness while reducing energy consumption. Irema’s range of products offer such a solution. We design, manufacture and supply a range of meltblown polypropylene air filter media that meet the new ISO 16890, EN 779: 2002 & EN779:2012 and ASHRAE 52.2 industry standards for filtration efficiency ePM 1-10/ F5-F9. 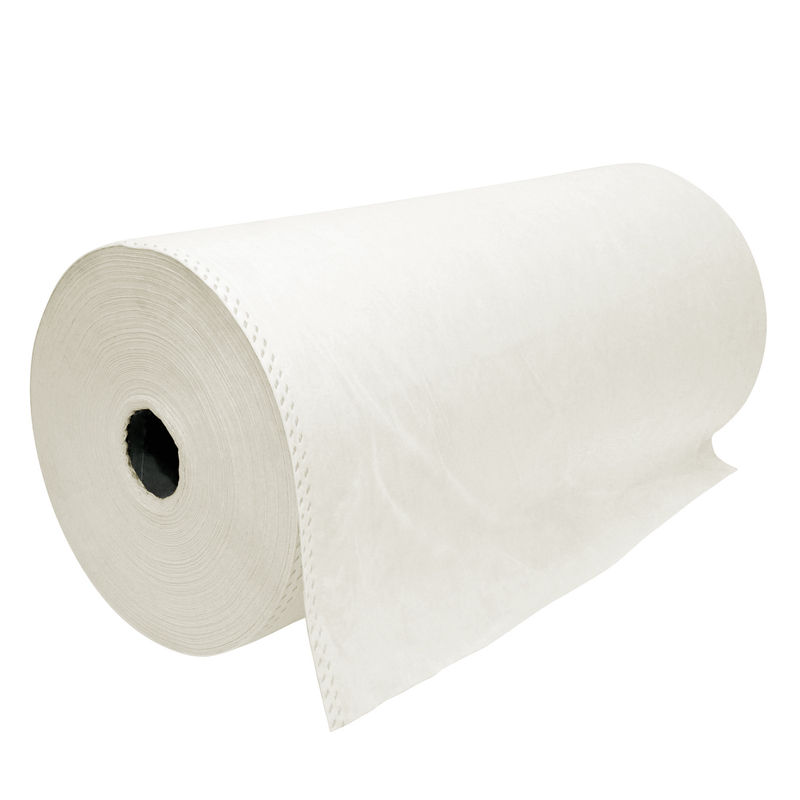 Our air filter media rolls are ideal for manufacturing pre-filters such as pleated panel filters, and rigid filters and pocket filters.